In the quest to making data subscription more affordable, Airtel has just introduced a new weekend data plan which gives you 1024mb(1gb) of data at just N100. This new plan allows you to stream, download or do every other thing you want to do with your data but the data is only usable during weekends. Which means if you subscribe on a Friday, the data will be valid until 12a.m on Sunday of the same week and if you subscribe on Sunday, the data will be valid till Sunday of the next week(excluding weekdays). ⇒ You should get an activation message almost immediately. 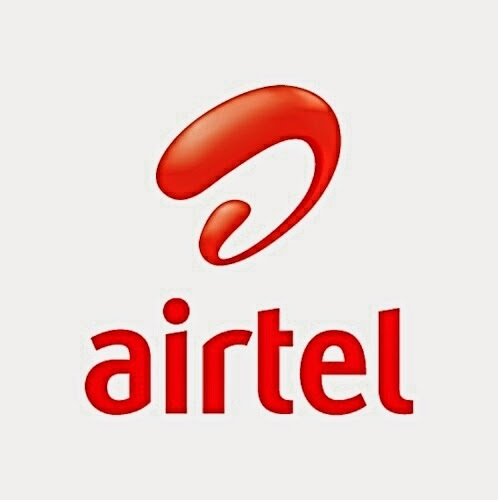 I think this is really a great step towards the right part from airtel. I hope to see more of this from other service providers.